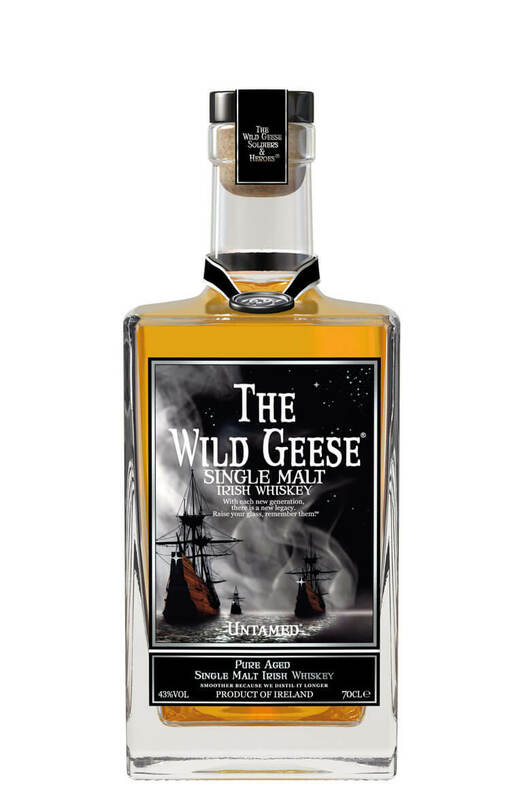 Double distilled, unpeated, single malt whiskey from the award winning Cooley Distillery in County Louth. Aged only in bourbon casks. Wild Geese has won many awards for its excellent presentation. The nose is clean, smooth and sophisticated. There are hints of oak, interwoven with a slight mustiness. On the higher notes, ripe, berry fruits. A finely balanced whiskey, smooth with an excellent body. Peppery, spicy, malty oak and a complex sweetness. A hint of vanilla and a lingering earthiness. The finish is long on the palate and very satisfying. A liqueur made from a closely guarded secret recipe. All we know is that it contains Irish honey! ..